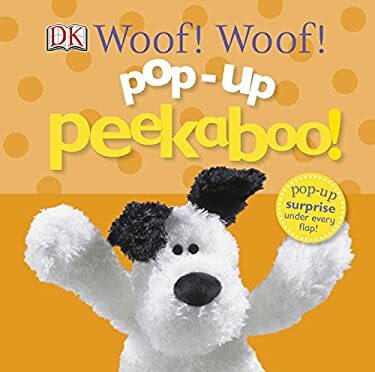 The latest additions to DK's "Peekaboo" series, these books feature big, bold pop-ups that jump from the pages when babies and toddlers lift the flaps. As young children explore the spreads, they'll learn to recognize, name, and describe different objects, providing a perfect early learning opportunity and fun way to build book-handling skills. In this interactive book, flaps open up to reveal a world of puppies hiding behind trees, popping out of a dog house, and more.